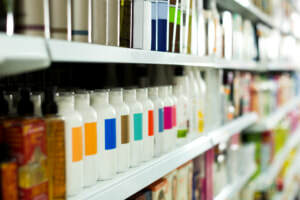 Ampco’s Patented ZP3 Series pumps were up to a recent challenge for a regional producer of personal care products. The Corporate R&D facility was using inferior positive displacement technology during product testing. The dated technology of the competing pumps created reliability issues due to inconsistent rotor clearances making test results unreliable. 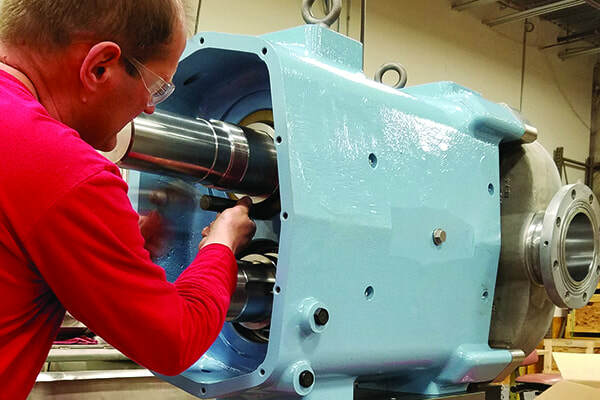 Ampco’s ZP Series positive displacement pumps are expertly machined utilizing a process that allows Ampco to produce ZP pumps with rotor clearances less than .002”. Once installed, the ZP3 pumps made consistent measurements possible and resolved the previous issues. Learn more about the Patented ZP3 and how it is changing the positive displacement market one pump at a time. A food processor operating multiple plants in the Midwest has made the switch. Plant number one is familiar with Ampco’s ZP3 positive displacement pumps having several installed. 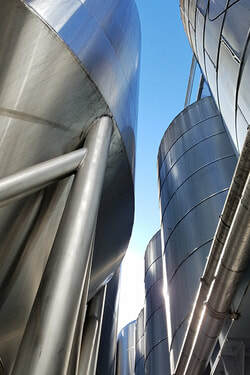 Plant number two processes a different food product and was using dated technology offered by a competing PD pump manufacturer. Based on recommendations and successful installations at plant one and a simple presentation showing the advantages the ZP3 product provides; changes were made at plant two. Major factors contributing to the changes are, true CIP-ablity with no loss of efficiency, significant maintenance savings due to the patented front-loading seal design, and unmatched delivery times. Ampco delivers new PD pumps in 2 weeks or less and stocks one of the largest OEM parts inventories in the industry. Competing brands cannot match the level of service, features and benefits offered by Ampco and the patented ZP3. Since converting plant number two, Ampco has been successfully installing ZP Series pumps in several additional facilities domestically and abroad. It’s simple; Ampco provides a superior product at a significant savings. 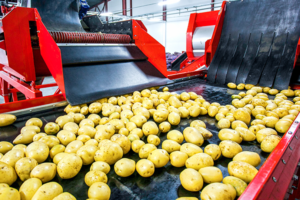 A large potato processor located in Northwestern United States was pumping sandy potato wastewater and struggling to keep pumps in service for 3 months at best. Ampco’s solution was the ZCH2 4″ x 3″C pump made of 316 Stainless Steel with Titanium Nitrite process. The processor ordered its first ZCH2 in June of 2015 checking for wear after two months in service. The pump provided the durability required for this demanding application and since the original ZCH2 purchase seven additional pumps have been installed. ​Of course, some wear parts have been replaced over the last two years but all seven pumps are still in service. Ampco ‘s ZCH2 pumps have been used for some of the most demanding applications worldwide since 1948. With the additional Remanufacturing Facility in Stockton, CA in full swing, Amcpo has been remanufacturing several 420 size pumps. Contact us today to learn moreabout this cost saving option. Ampco is happy to report another successful OEM installation. 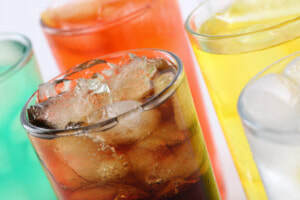 This application features a combination of four ZP1 030 pumps on a bottle filling machine designed and manufactured by G&B Packaging Equipment Lackawanna, NY. ​This machine fills gallon or 2.5 gallon containers at a rate of 15 -2.5 gallons per minute. A few months ago a large engineering company approached us with a tricky application, which was perfect for our QTS Twin Screw Pump line. Ampco Solution: QTS 203 with 3” inlet, 2.5” outlet. Hardened casing and screws due to the abrasive media. Double mechanical seal with hard faces of SIC/SIC. Speeds from 600rpm on product to 2150 rpm on CIP. Result: Engineering company and end-user were happy with on time delivery, quality and appearance of the pump and the perfectly sized application performance.